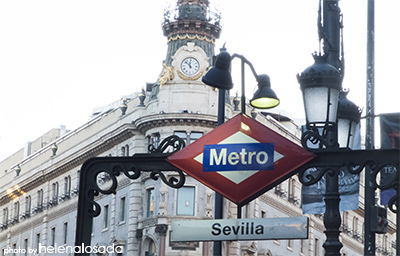 Discover with SIEMA MATRITENSIS the pleasure of Madrid, Capital of Spain since 1561. 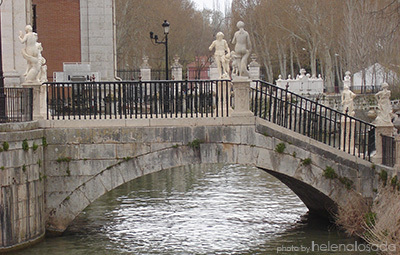 Know its artists and monuments that have left a deep impression in the Villa y Corte of Madrid. Without forgetting the medieval heritage, we go through Austrias places, especially with Philip IV, some originals churches and convents. 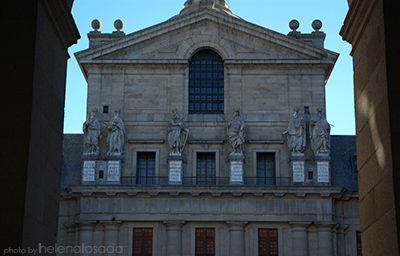 Later on we should enter into another style with King Philip V and the Borbon dynasty. 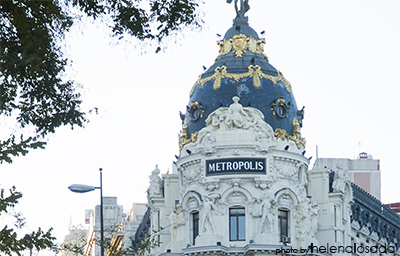 We should visit the 3 romantic XIX Palaces. Finally we’ll also know about famous painters as Velazquez and Goya. 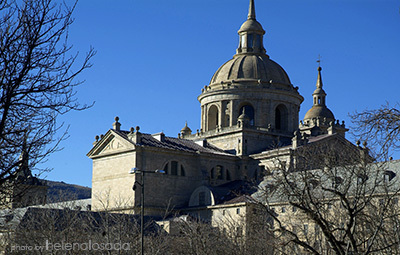 We should not forget about the Royal Residences placed outside Madrid as Aranjuez or El Escorial, and the old University of Alcalá. 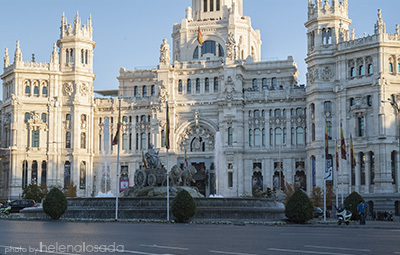 Discover Madrid, capital of the kingdom of Spain since 1561 from another point of view. 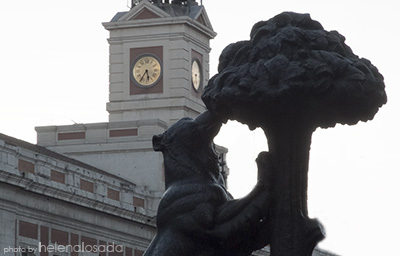 And discover also the works of artists who have left their marks in the town and court of Madrid. Open Programs, individuals €12 per person/ 2 hours. -Minimun 10 persons / maximun 20.